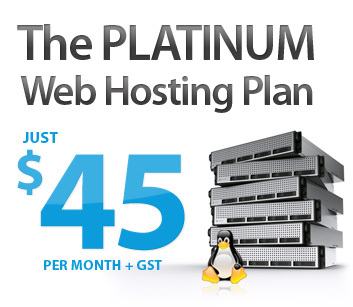 Our Platinum Web Plan is packed with Powerful features. Not only that, you can also host an UNMETERED number of websites on this plan! As with all our other hosting plans, you are able to self manage all aspects of your webhosting yourself, via the CPanel Online Management Console, allowing you to add email addresses, sub domains, etc , using just your web browser.